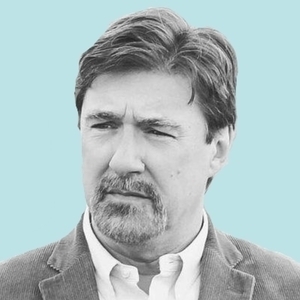 Professor Tom Nichols is author of "The Death of Expertise." He is an expert on Russia, war, and nuclear weapons. Tom Nichols has been a guest on 2 episodes.